Today, we present a fairly recent mod that is still in Alpha stage of development. 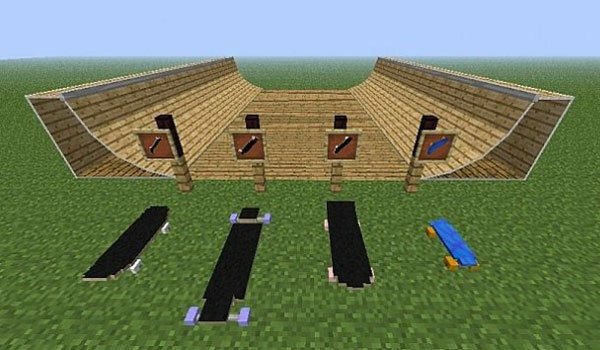 Skateboard Mod 1.6.2 and 1.6.4 allows crafting your own different kinds of skateboards that will enable you to move in Minecraft. And even more, is not just that you can create skateboards, you also will be able to craft a Half, rails and ramps which you can use to jump. As we said, this mod is it still in a very early stage of development, that is why, it can still contain many errors. 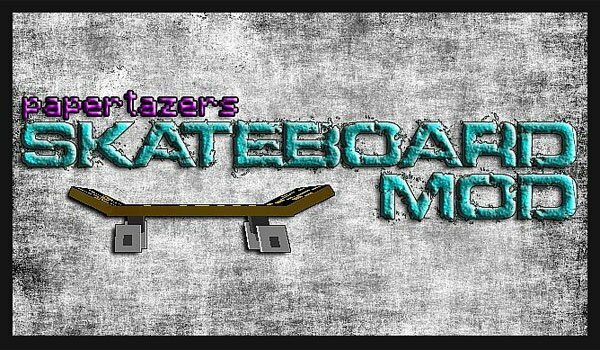 How to install Skateboard Mod for Minecraft 1.6.2 and 1.6.4? Enjoy skateboards also in Minecraft!